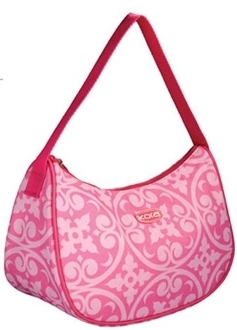 kora Insulated Fashion offers value-pricecd unique designs in several different shapes, sizes, colors and patterns. There is a bag for everyone: children to tweens to mothers to women. Easily transport a lunch or snack and maintain the temperature for hours.These bags replace plastic and paper bags paying for themselves after only a few weeks of use. A great affordable gift.